The title suggested to me a fun and lighthearted read, something a Jane Austen fan would enjoy. This fan was disappointed. 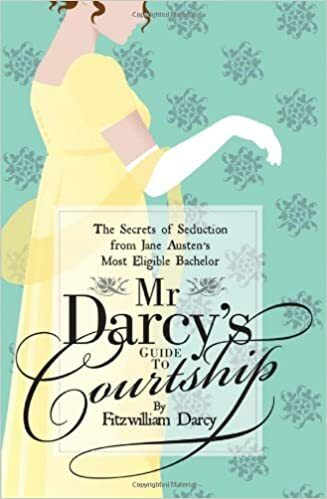 Written as a satirical account on Darcy and courtship in eighteenth-century England, I didn’t find this book very amusing. I thought it was too lengthy and too repetitive. I also don’t view Pride and Prejudice’s Mr Darcy to be as rude as he was presented in this book. Regency aristocrat, arrogant, and proud, yes, but not as preposterous as portrayed here. Just saying. Disclosure of Material Connection: This book was provided, by Shire Publications, in exchange for an honest opinion. No other compensation was received.